Is Ronaldinho bankrupt? The former star of FC Barcelona and AC Milan, Ronaldinho is even close to the bankruptcy and financially in dirty papers. A legal conflict about building land is the cause of Ronaldinho’s financial problems. The ex-football player was sentenced by a court in 2015 to a fine of 164,000 euros because he had planted sugar mills on a site in Porto Alegre. According to the Brazilian site UOL Esporte, the problem started when the site turned out to be a protected nature area. Ronaldinho refused, however, to pay. Three years later, the fine rose to over 1.7 million euros and Ronaldinho still did not pay back a cent. More than that: he also refused to break down the mills, an order that the court had imposed on him. UOL Esporte is of the opinion that Ronaldinho still did not pay off his debt. “He still has six euros in his bank account,” it says after contacting Brazilian financial services. According to the Brazilian site, Ronaldinho and his brother, who accompanied the construction project, had to hand in their passports. 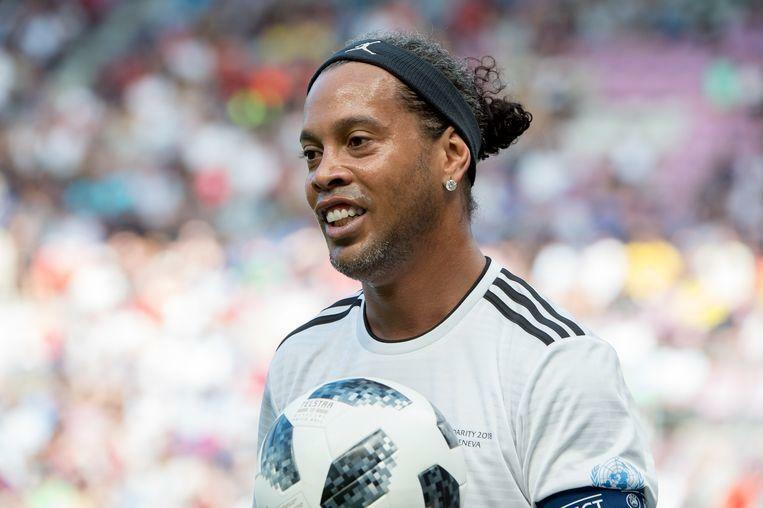 Ronaldinho recently came under fire because he openly expressed his support for Jair Bolsonaro, the right populist president of Brazil. Among others, FC Barcelona, of which Ronaldinho is an ambassador, showed himself to be particularly critical about the political preferences of his ex-player. Maybe Nike can bring advice to the financial vicissitudes of his sign. The sporting goods giant plans to bring football boots with Ronaldinho’s name to the market in the near future. That way, the account of Ronaldinho will hopefully be spotted again soon.